I've pitched IQBlade at least 20 times this week (thanks to IPExpo) and its been really interesting to see which tech companies "got" IQBlade and which didn't. IQBlade might not be the answer to everyone's challenges, but if you were one of the people who said that you prefer to "buy lists" and give them to sales to call, then perhaps this HuffPost piece by Author and Strategic Consultant Bernard Marr will help you to understand how ML can improve sales productivity. 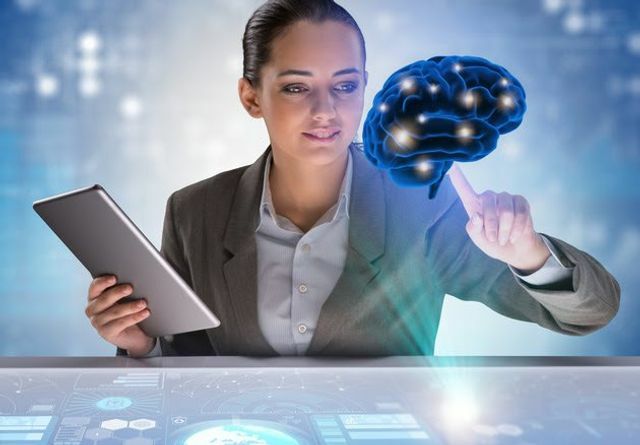 It’s safe to say that organizations that transform their sales functions due to machine learning and AI will find themselves rising above the competition.